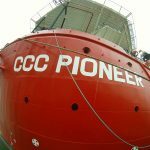 CCC (Underwater Engineering) has been awarded an SPM Buoy Project with ADNOC that is adopted in Satah Al Razboot Field Development Project ‐ Package 3 EPC work, called as SARB Package‐3. 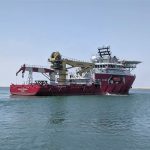 The project will be executed in 2 campaigns, the 1st campaign is to fully dismantle the SPM system (submarine hoses, the floating hoses, the electrical/hydraulic umbilical and anchor chains) in addition to towing the SPM to the SPM repair subcontractor base in Abu Dhabi. 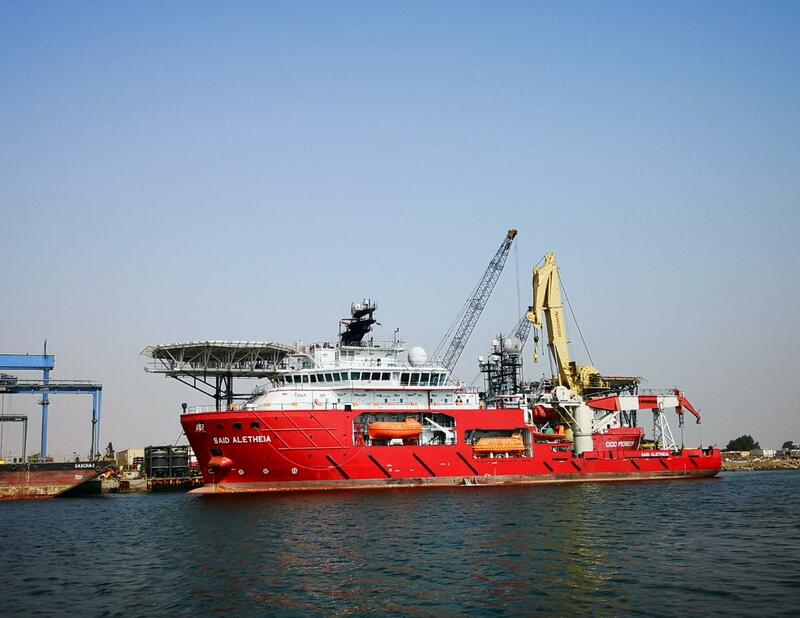 The second campaign will be to tow the SPM back to its original location and to reinstall the full SPM system, in addition, to carry out site Integration test and to perform valve actuation and leak test of the installed system. After successful installation and testing, the final As-Built survey was carried out.